Our first game of the night saw Balwyn take on Coburg, in what was a commanding first half display Balwyn were right on top building a 4-1 half time advantage thanks to an Amar Ayache brace supported by strikes to Chloe Gatt and Kitty Masters to have them in control at the break. Coburg made a comeback in the second half and closed the gap thanks to Lauren Gallina completing a hat trick but Balwyn held first as Ayache and Gatt completed at tricks as well to seal a win for the Stars to end their season with a win. Next up saw Western Wolves face title hopefuls Preston who knew nothing more than a win was required to give them a chance at the title. The first half saw positive signs with Preston edging the half 2-1 thanks to goals from Boushra El Khatib & Armina Sherifi giving them a good platform at the break. The Wolves were not going to roll over though and pulled a goal back through Mary Hubeek to draw level, before Hubeek again found the net to have the Wolves ahead. 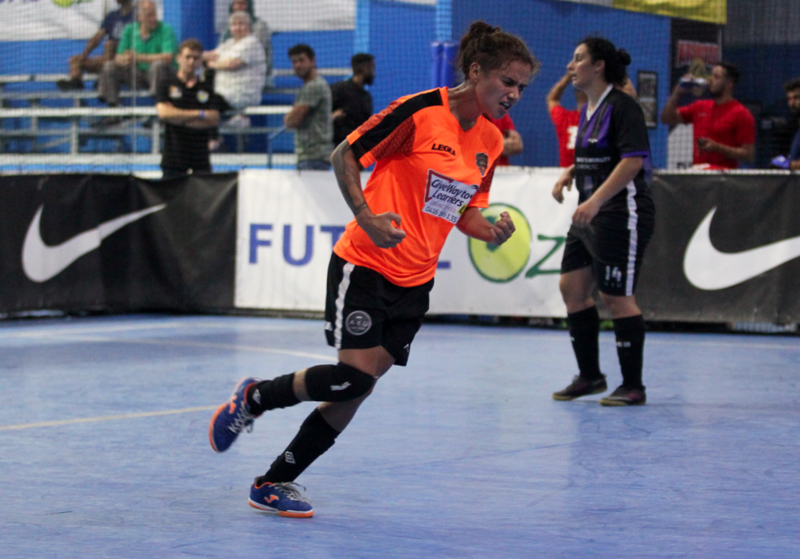 With Preston pushing to send the game to penalties they would leave themselves exposed and leave Finley Nobbs with a one on one chance which she rifled home to seal an emphatic win for the Wolves and dash Preston’s title dreams. 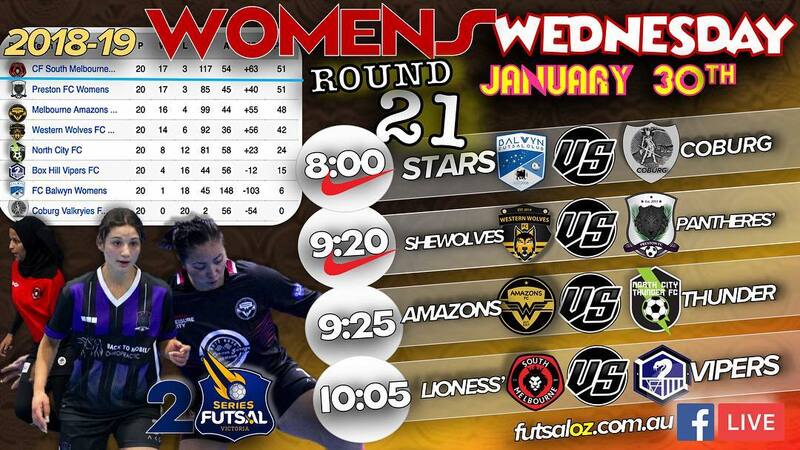 Next up saw the in form Amazons take on another in form side in North City. 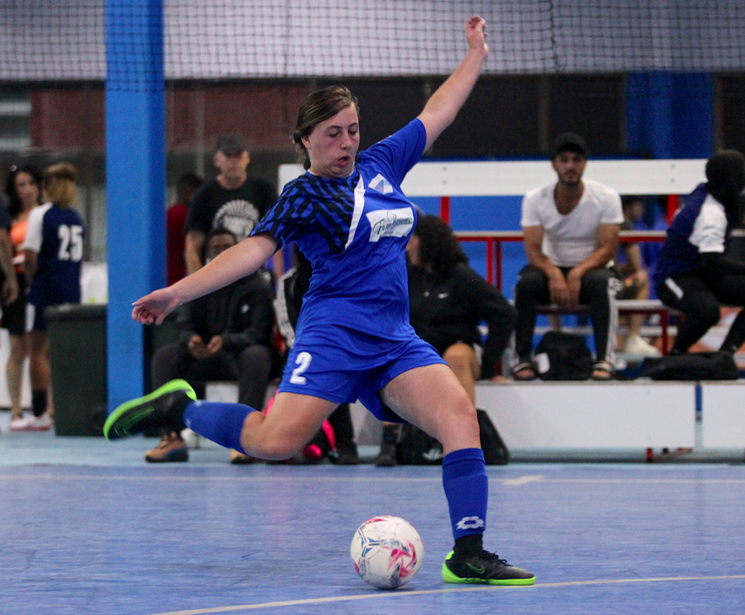 An action packed first half saw the sides trade blows early before the Amazons broke away to hold a 5-2 half time lead at the break with both Zoe Dupont and Aisha Imran bagging doubles while brace from league top scorer Janelle Sammut kept City in the game at the break. 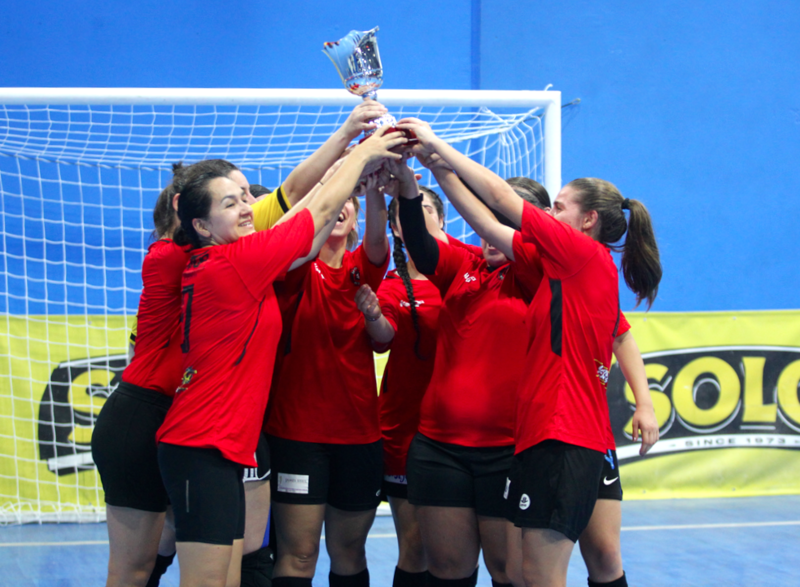 The second half was an arm wrestle for the large majority with the Amazons winning the battle to take a hard fought 7-4 win away from the contest as Elker completed her brace and Mariella Bagang also got a goal in the win, while a hat trick from Sammut was not enough to see the City get over the line. 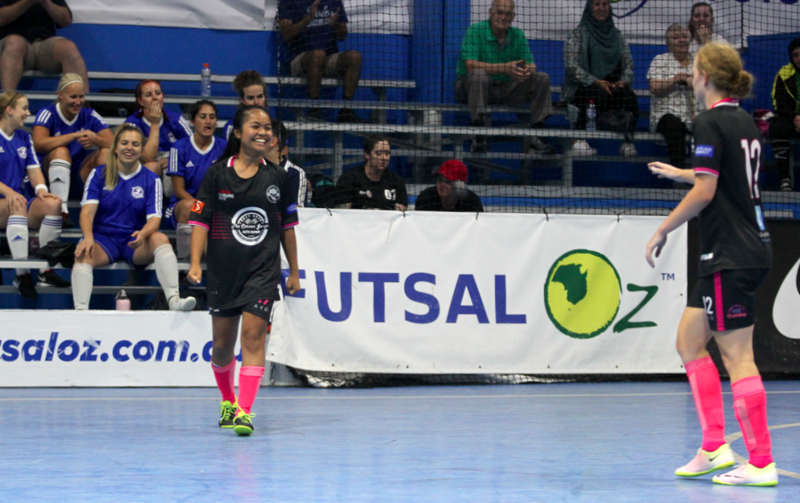 The final game of the night saw would be Champions South Melbourne take on Box Hill Vipers in what was also the final game of the season. So long as South didn’t get blown out of the water they would be Champions but Box Hill took an early lead through a Priya Nataly strike, only for South to hit back through Laila Abdullatif to level the scores. Nataly found the net for a second time soon after to ensure the Vipers went into the break ahead. 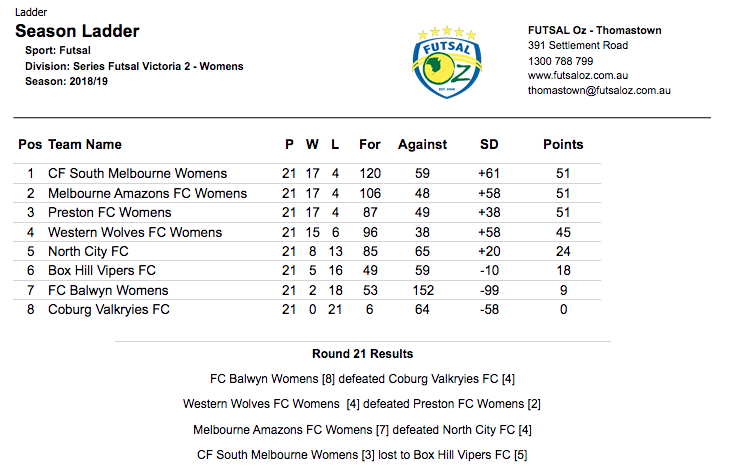 Despite attempts to fight back, it just wasn’t South Melbourne’s night as Box Hill did enough to hang on for victory with Nataly completing her hat trick as which was supported by goals from Lindenmayer and Mcgraw to ensure South would not end their title wining season with a win, though all that mattered for South was the trophy they lifted post game.